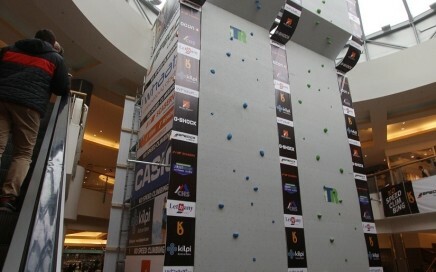 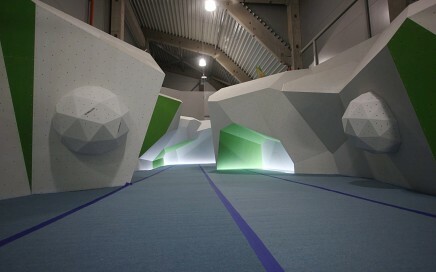 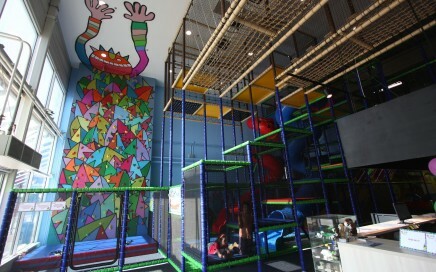 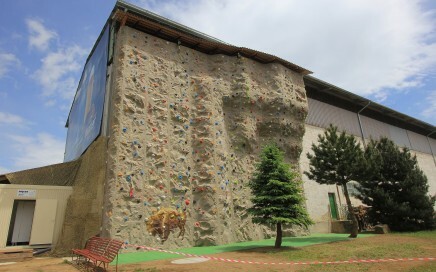 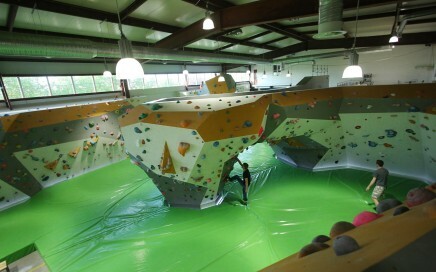 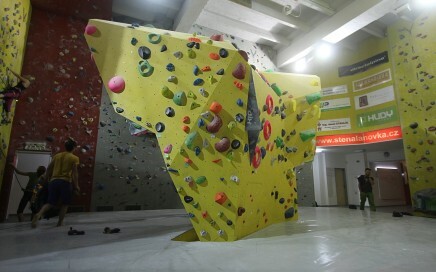 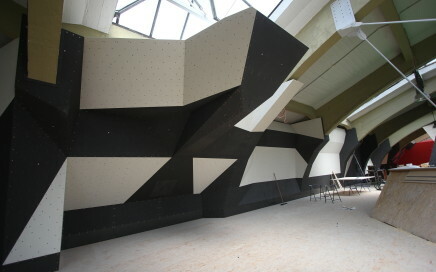 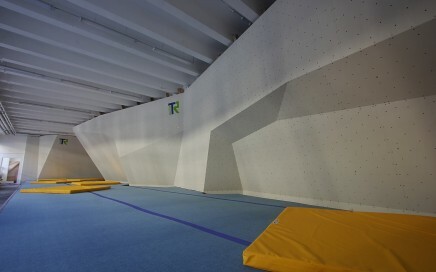 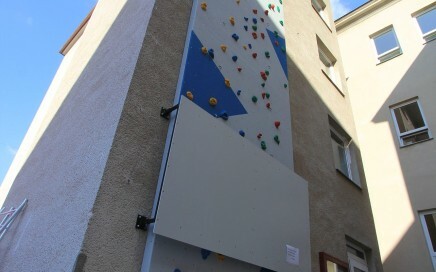 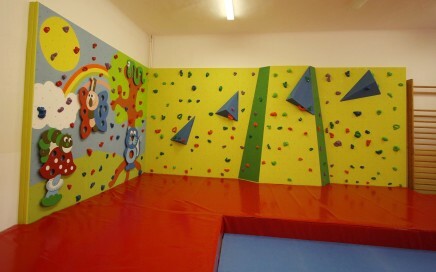 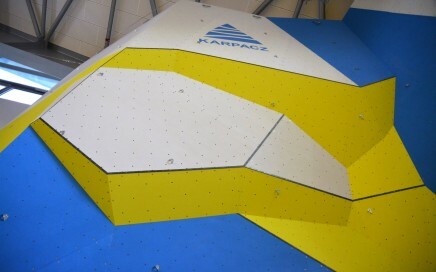 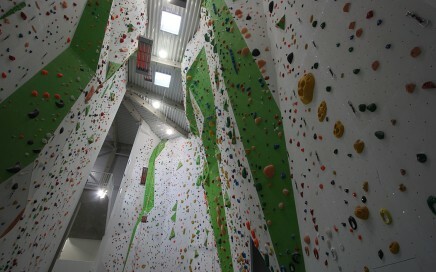 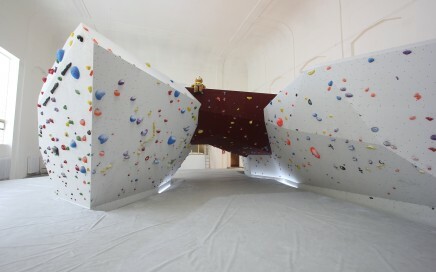 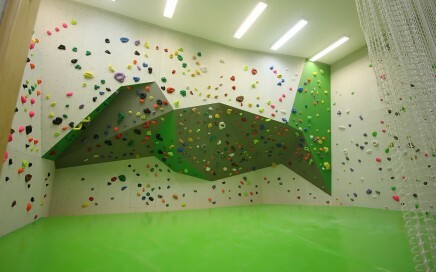 Our company operates in the market since 1996, at this time, we have implemented a considerable amount of climbing walls, boulderovek, children stěnek and military trainers. 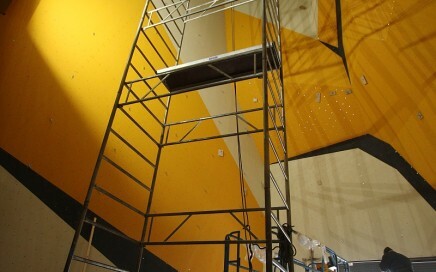 Below we prepared detailed information selected implementations. 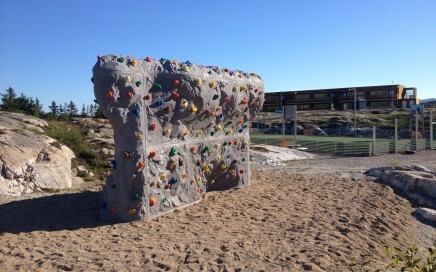 For a complete list of references, see Downloads.